Our brief was to refresh Ameo’s brand. After being in business for six years the company had grown their services and were widening their target audience. With this new direction we were happy to start creating a professional, authentic visual identity for the company. 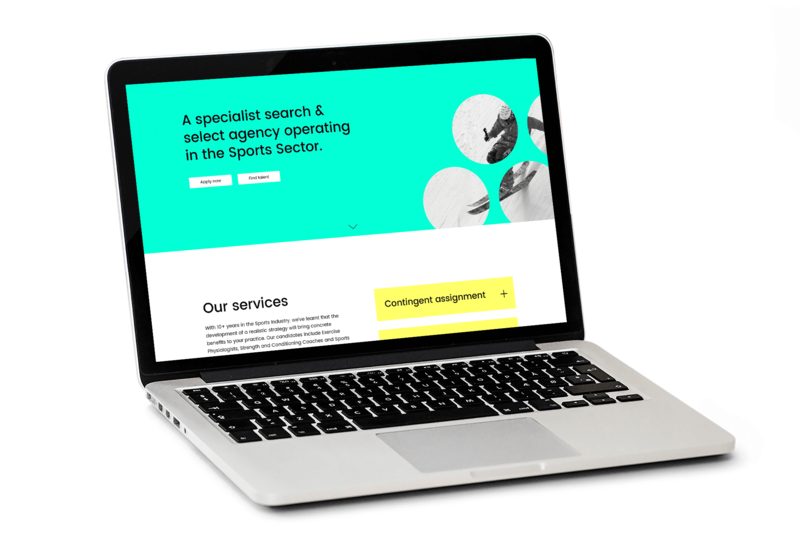 Following on from the branding project, we set out to create a website that would be flexible, scalable and grow with the business. During our immersion and discovery phase, we learned a lot about ameo. Not only that they are incredibly passionate about the outcomes they create for their clients and that they are a genuinely good company. But that they have a mission to disrupt the traditional consultancy market. They’re not your archetypal consultants and you realise this from your first conversation with the team. We learned many other things but the hook for the central brand idea was around conversations and what follows on from meaningful discussions in their line of work. This led to the idea of a colon for the logo icon (:). What better way to use a punctuation mark that signifies a preceding list. The chosen concept for the website was a visual route that focussed on abstract nature photography and large typography. Nature is always changing and we created a subtle way of displaying ‘change’ on the site, as you roll over the word change it will shape shift slightly to reinforce the bold message. The bright nature image of leaves with the logo icon (:) hidden within hints at the fact that it’s in our nature to change. 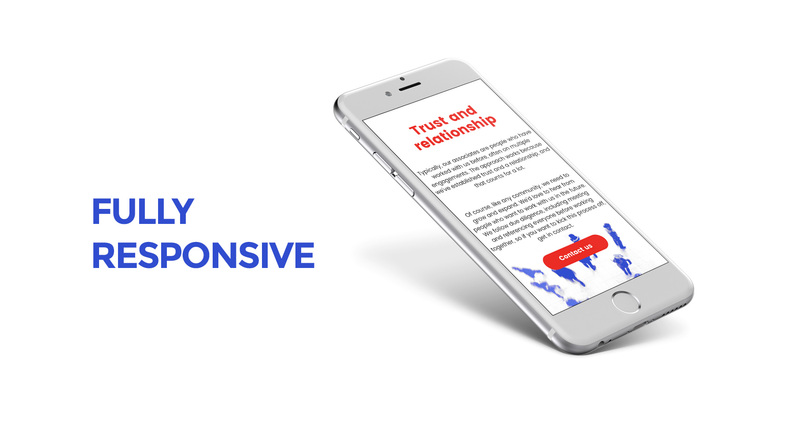 The site is structured around ameo’s three core pillars of service and delivery to clients, the home page instantly gives an idea of what they’re about and the clients they serve. As part of our evolution, we decided we needed to evolve our brand. We operate in a world which is very traditional, and we aim to disrupt – we needed a brand and a website that reflected that. We chose Sixth Story from a number of potential providers and found them to be exactly what we wanted in a Partner. They supported us all the way through – from an initial workshop through to design & development. Their creativity skills and expertise in this space shone through, and in fact what we really appreciated was the fact we could be honest with our feedback and not worry about causing offence – ultimately we felt they were driven by our agenda at all times which is something very important to us.